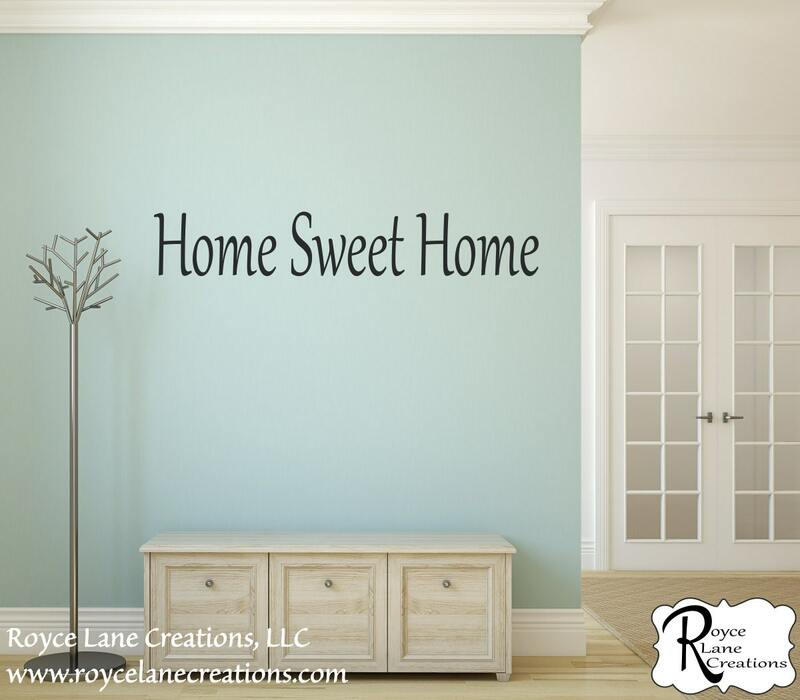 This decal would be lovely in any living room or entryway. It's simple yet elegant style will allow it to complement many styles of decor. All orders come with a complimentary practice decal. You will receive your decal, a practice decal, written instructions, and a link to a video that shows how to apply our wall decals. Please see the drop down size menu to the right for available sizes. Our color chart is shown in the 2nd listing photo. There are multiple photos with each listing. Make sure to look through them all for additional information. • Easy aoolication instructions will be included with your order. Looks great on wall. Shipped on time.